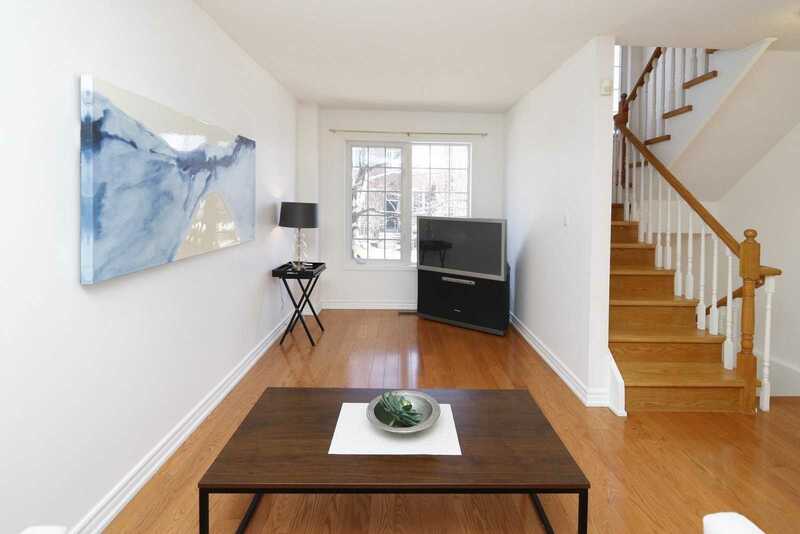 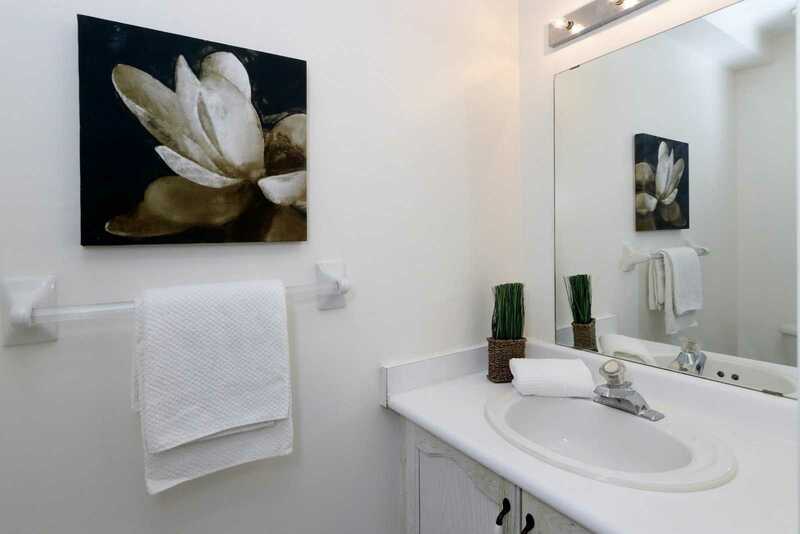 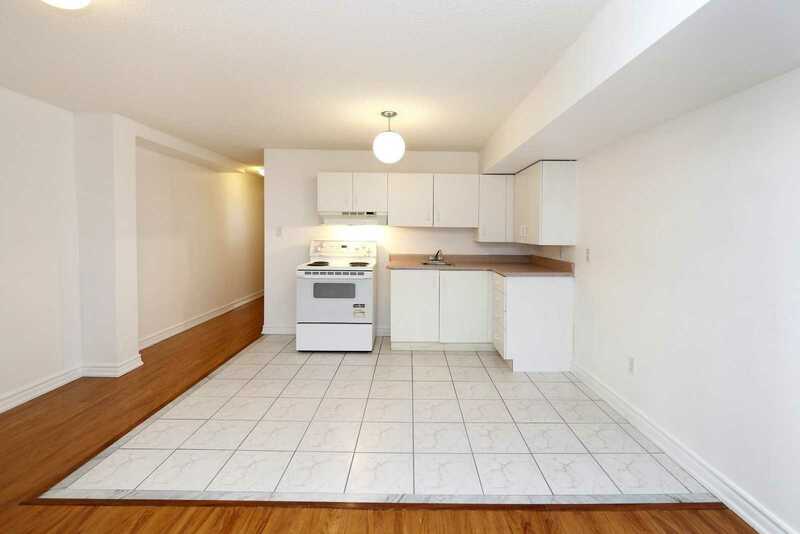 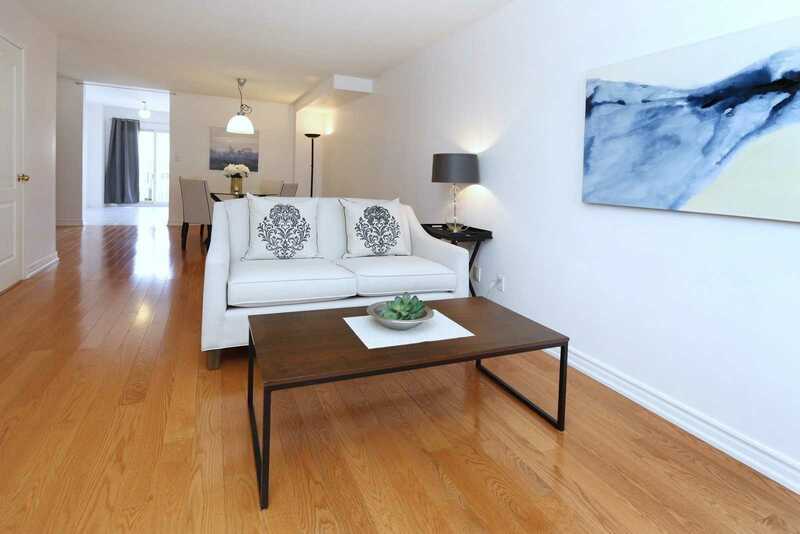 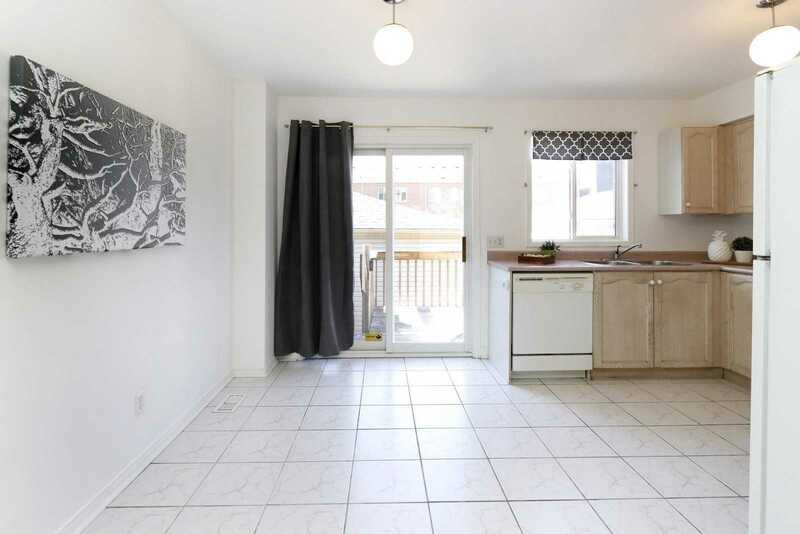 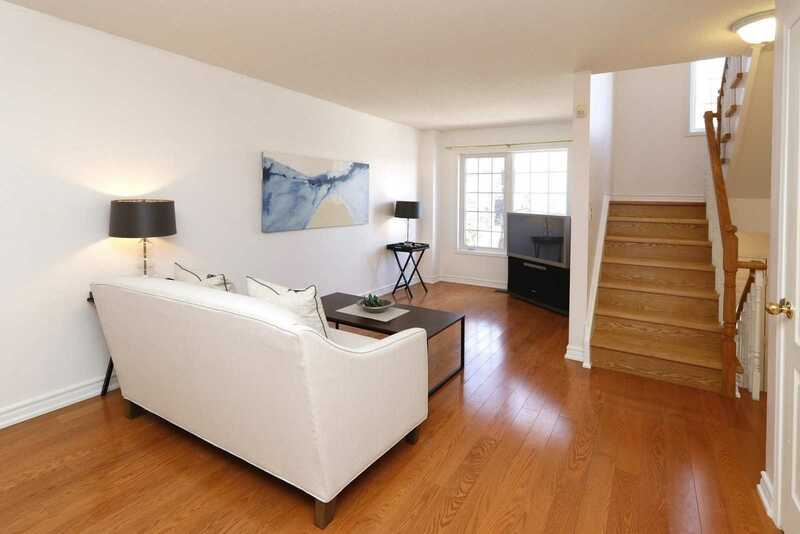 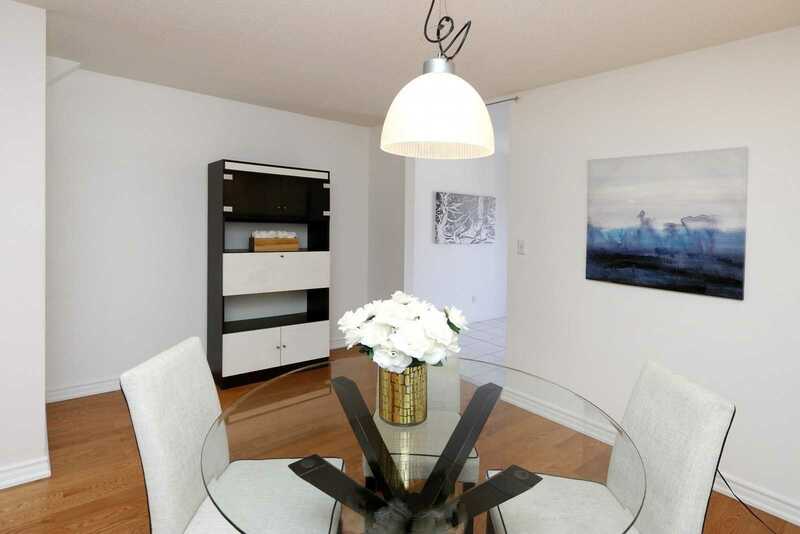 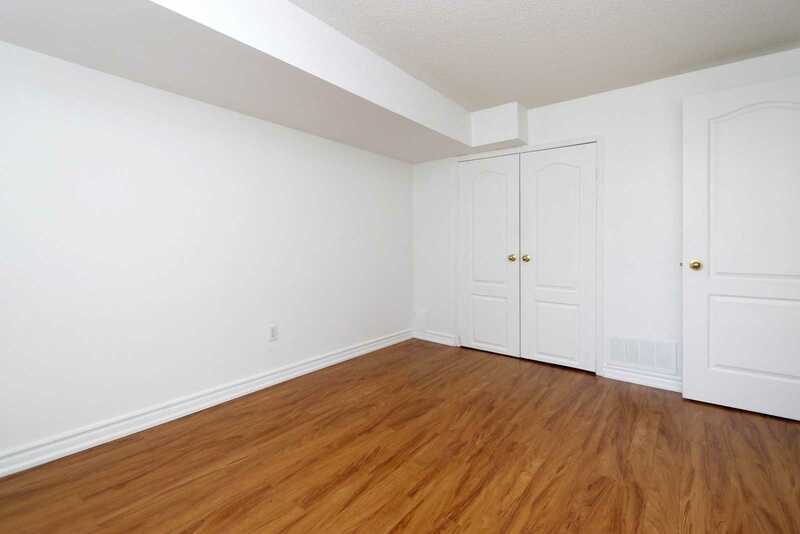 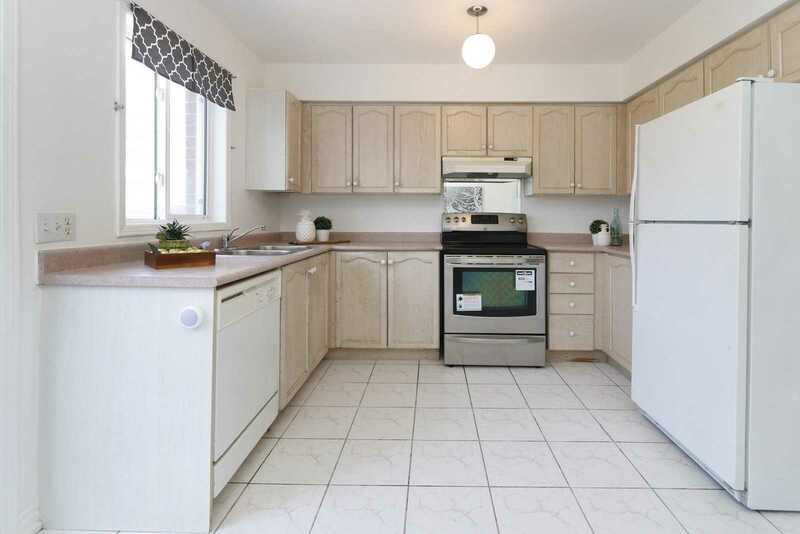 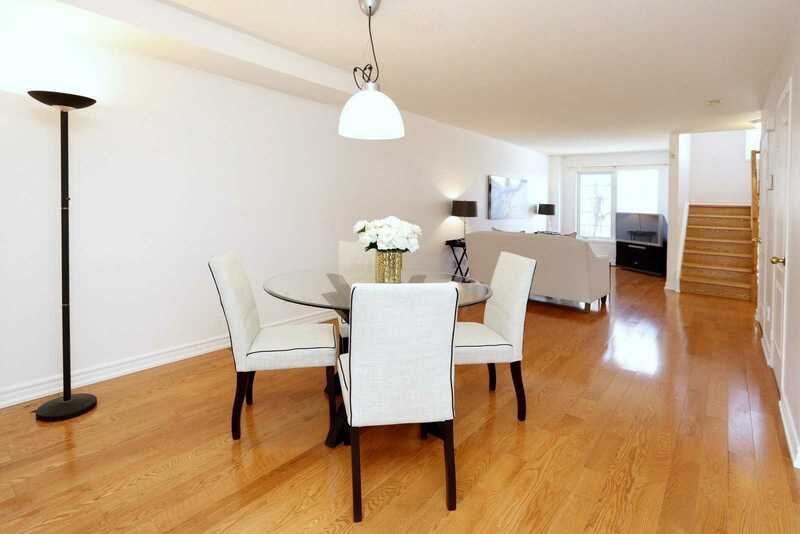 Description Lovely Freehold Townhome In The Heart Of Leslieville. 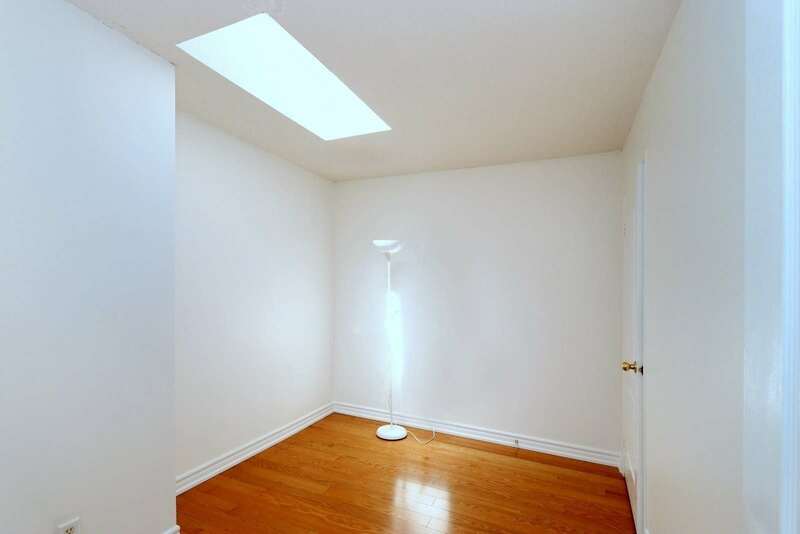 Shows Amazing!! 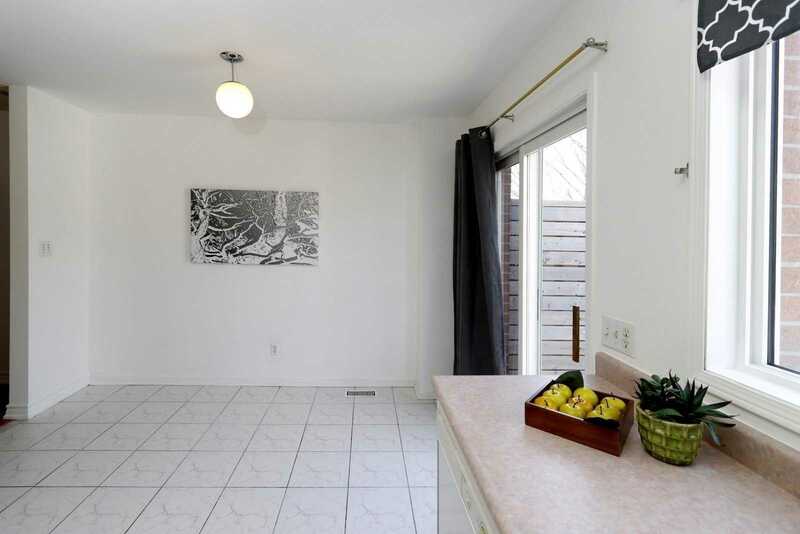 Spacious Living/Dining Rm On The Main Floor And A Good Sized Eat-In Kitchen. 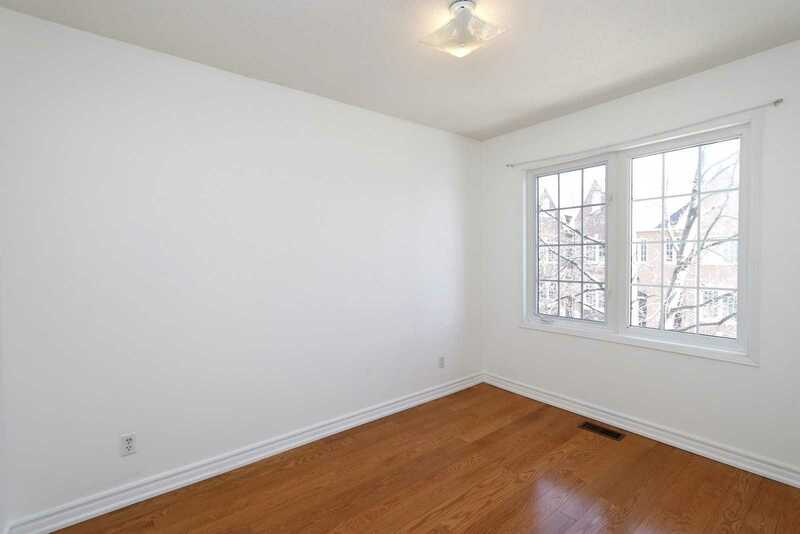 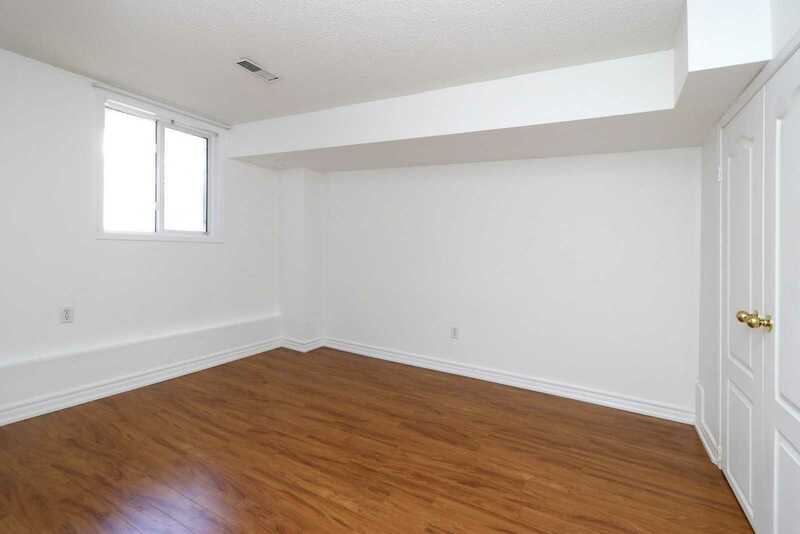 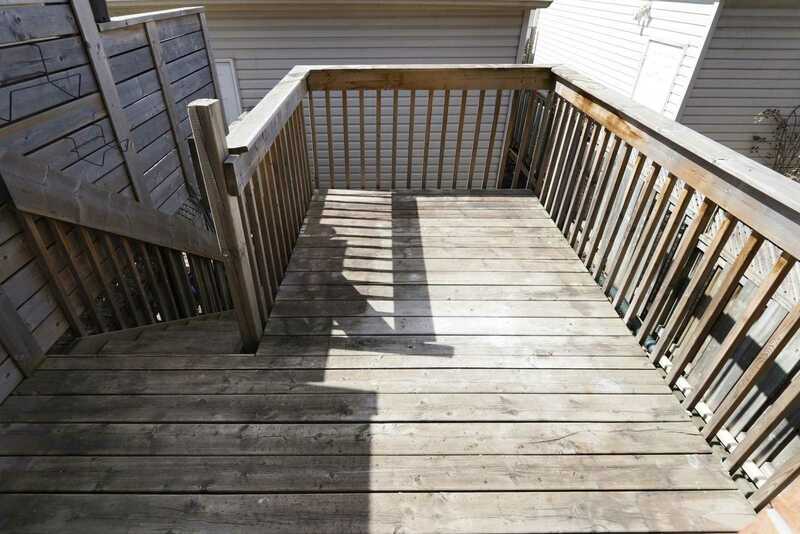 Gleaming Hardwood Floors Throughout The Main Level, Stairs, Upper Hallways & Bedrooms. 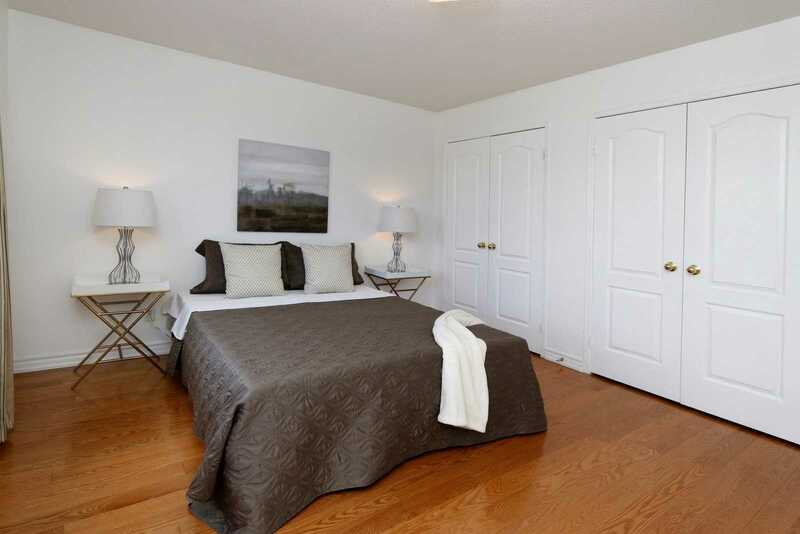 Large Master Features Double Closets! 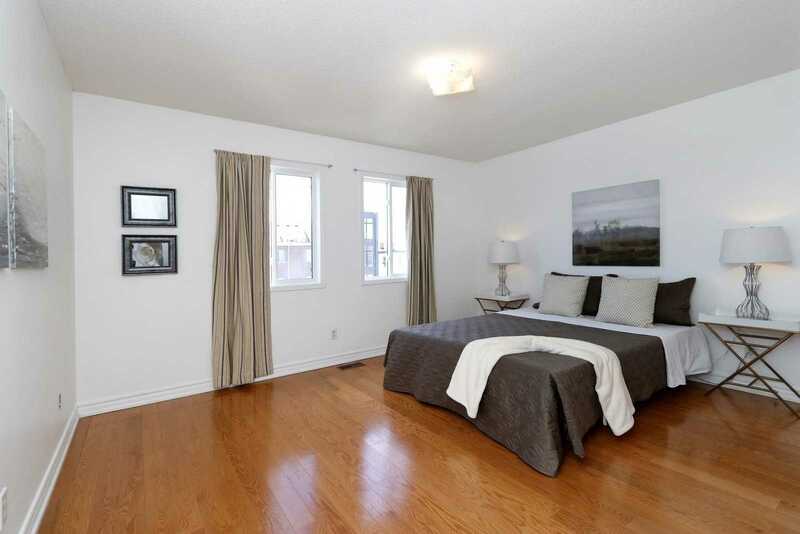 Full In-Law Suite Done By Builder With Separate Entrance, Kitchen, Bathroom And Bedroom. 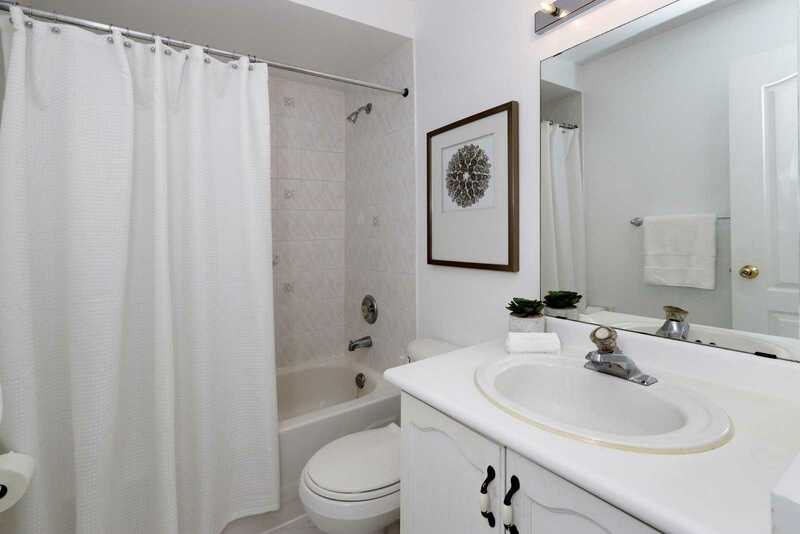 3 Bathrooms. 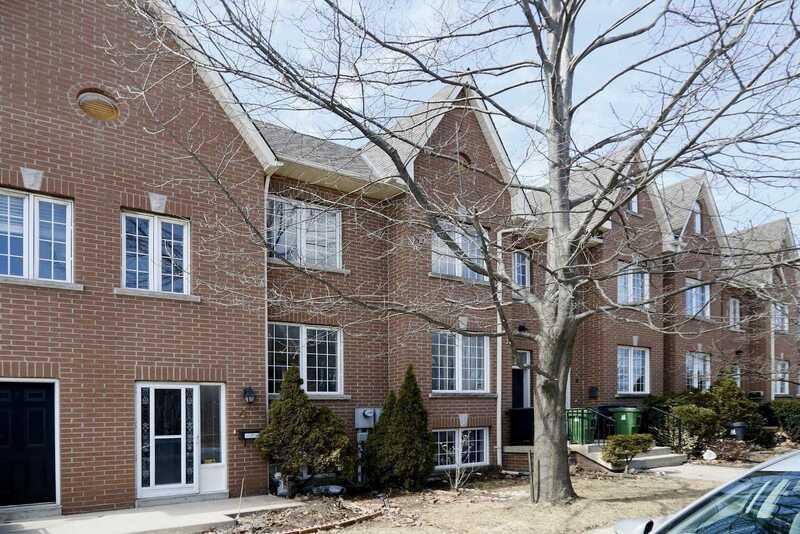 2001 Sq. 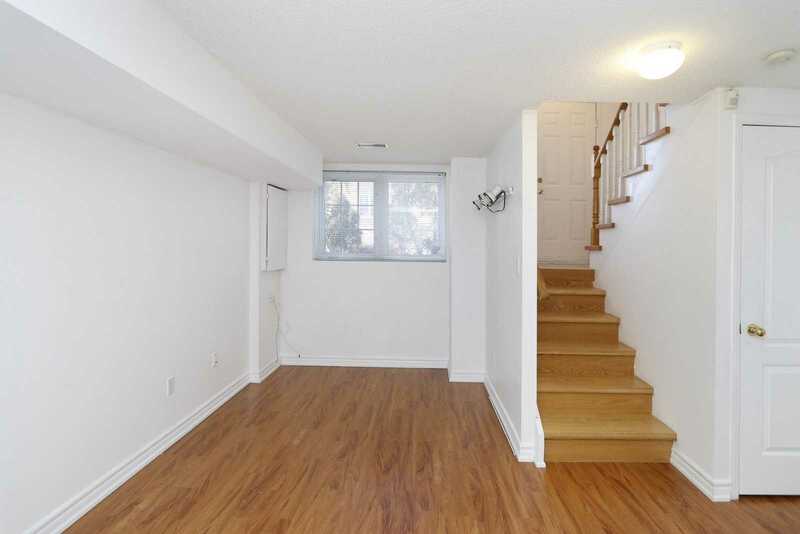 Ft Over 3 Levels - As Per Builders Floor Plan.